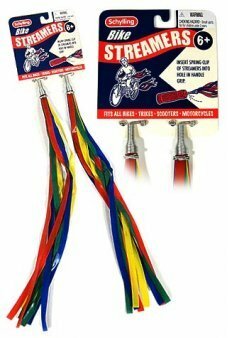 Fixing up your bike is fun! 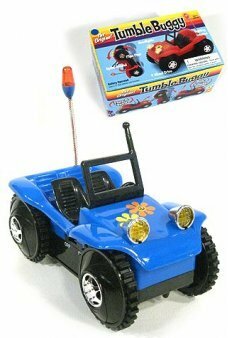 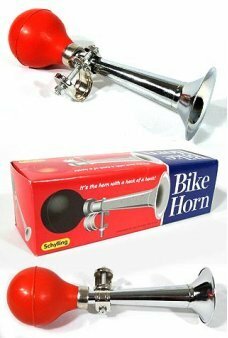 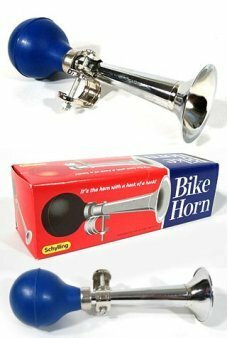 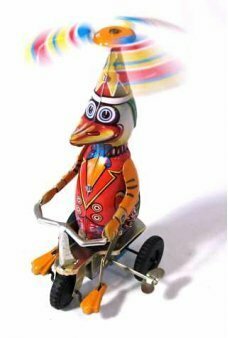 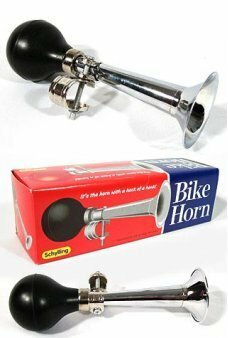 We have horns, planes, bells and toys that recall the excitement of your first bicycle. 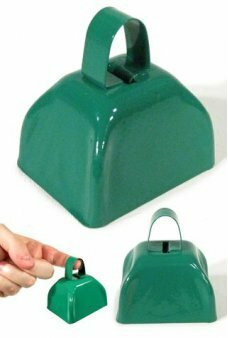 Get some old fashioned farm yard attention with our beautiful classic Green Cow Bell. 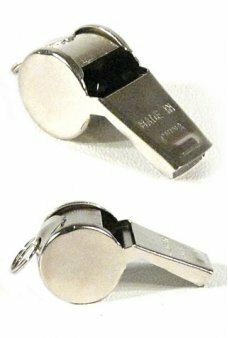 This classic all-metal bell makes ..
Get some attention and turn their heads with our Color Whistles. 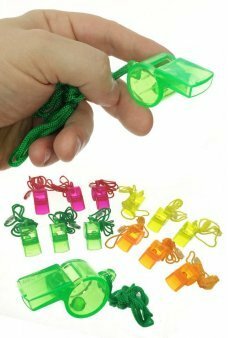 You get 12 transparent Referee whistles in 4 colors. 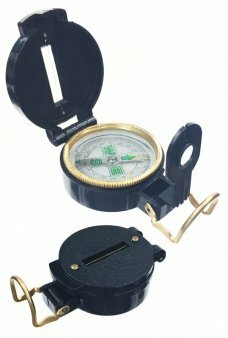 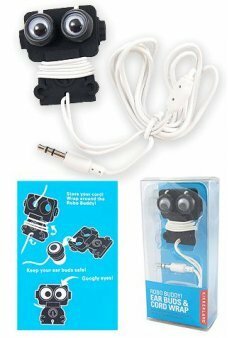 Wi..
Every explorer needs an Lensatic Magnetic Compass to find your way around our planet. 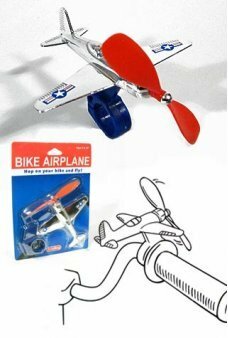 Just flip open the classic compass.. 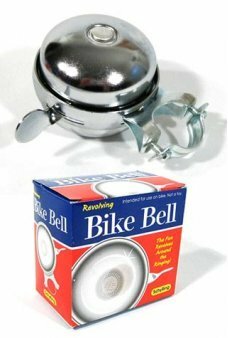 Hop on your bike and get some attention with our beautiful classic chrome bike bell. 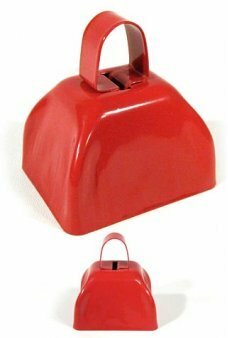 This classic chrome bell features ..